Often times, many people find themselves taking on the role of a caregiver unexpectedly. 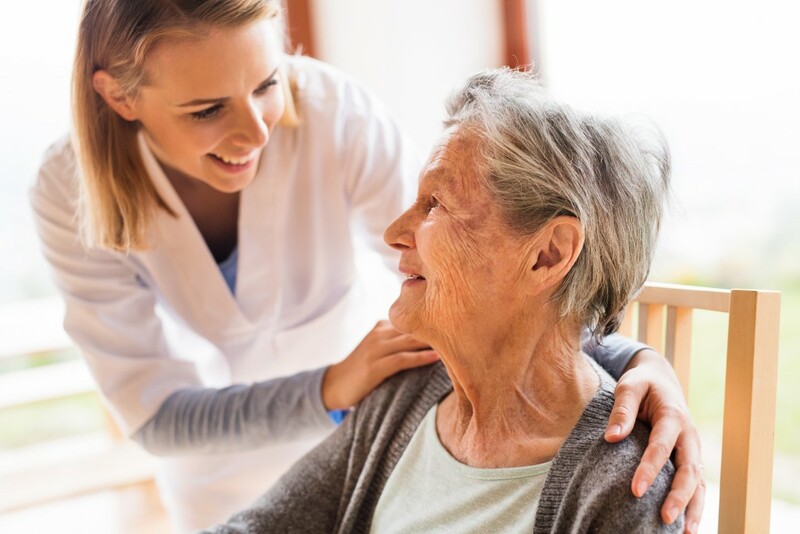 Whether assisting an elderly neighbor or taking care of a suffering family member leads to a full-time caregiver role, changes will have to be made. Set healthy boundaries and make them clear. Be flexible as you settle in. Research types of help for different needs. It is important that you take care of yourself first before caring for someone else. Otherwise, you may develop severe caregiver health problems that will prevent you from caring for your loved one properly.